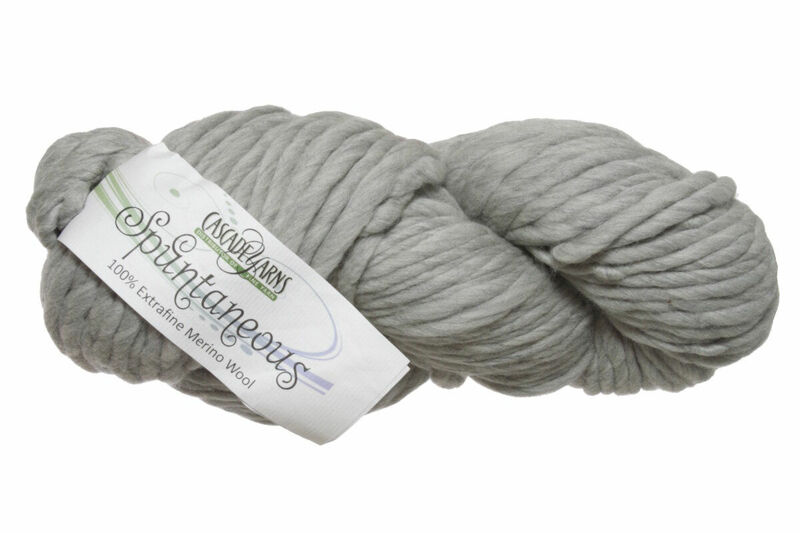 Be spontaneous and knit or crochet something squishy and soft with Spuntaneous! This ultra bulky roving-style single ply works up in a jiffy and is great for creating one-of-a-kind projects on the fly! Cascade Baby Llama Chunky Yarn is a similar yarn: hand wash and 109 yards. 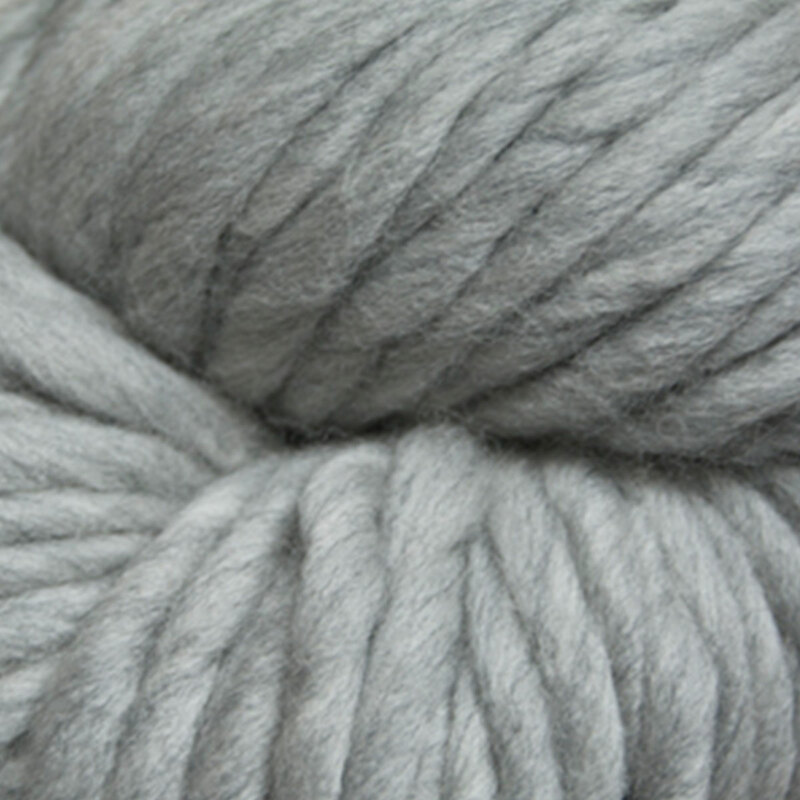 You may also like Knit Collage Spun Cloud Yarn, which is another similar yarn: hand wash, super bulky (11 sts or less/4 in), 1.5-2 sts / inch, and 200 gram. What about yarn that have the same look and feel? Find more yarn that sheds, felts and breaks. Hopefully our suggested project ideas for Cascade Spuntaneous Yarn can help you come up with your next exciting new project idea!